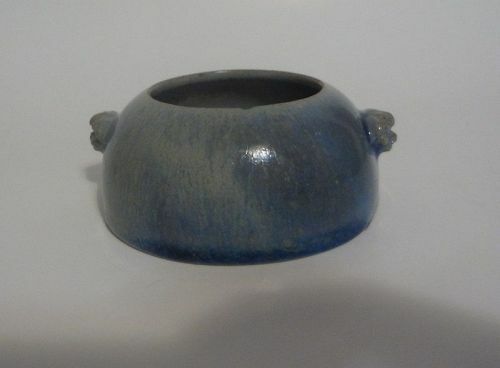 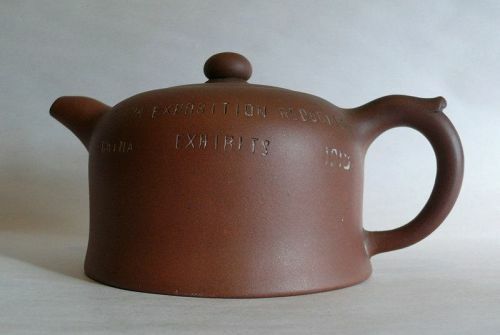 A 1915 world fair Chinese teapot, 6.5" length. 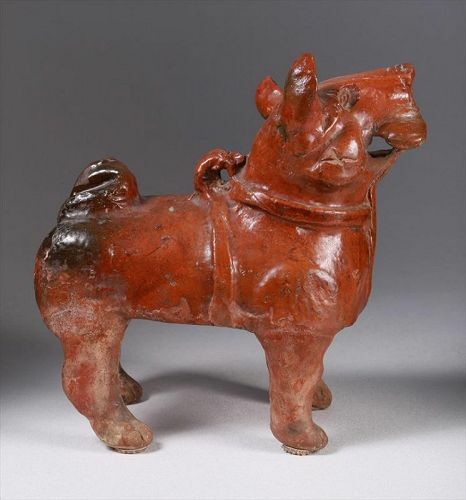 Antique Chinese pottery dog. 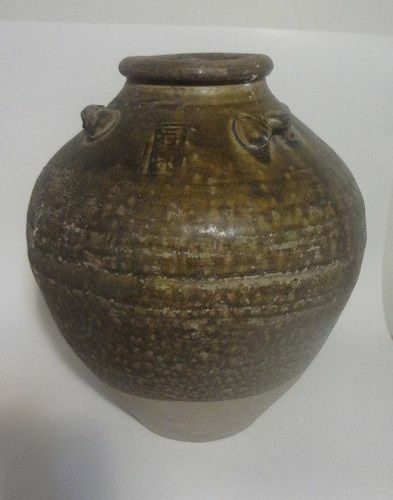 Size: 12" height.